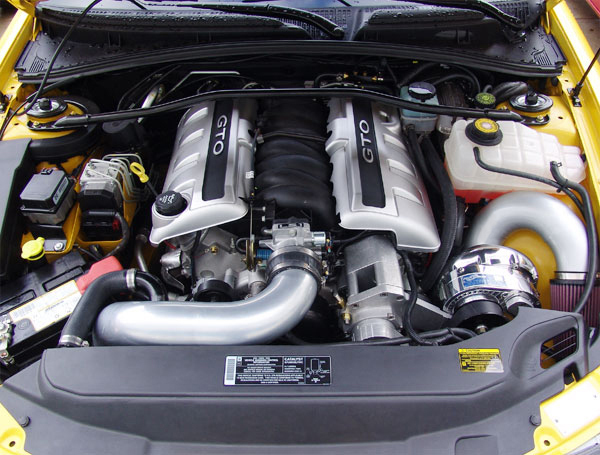 High Output Intercooled Tuner Kits are designed for operation on stock and modified vehicles. Tuner Kits exclude fuel components and computer programming, but are otherwise identical to complete systems. These kits are intended to be tuned by professional tuners/installers. May require transmission cooling line modification. System ships in extra large box.